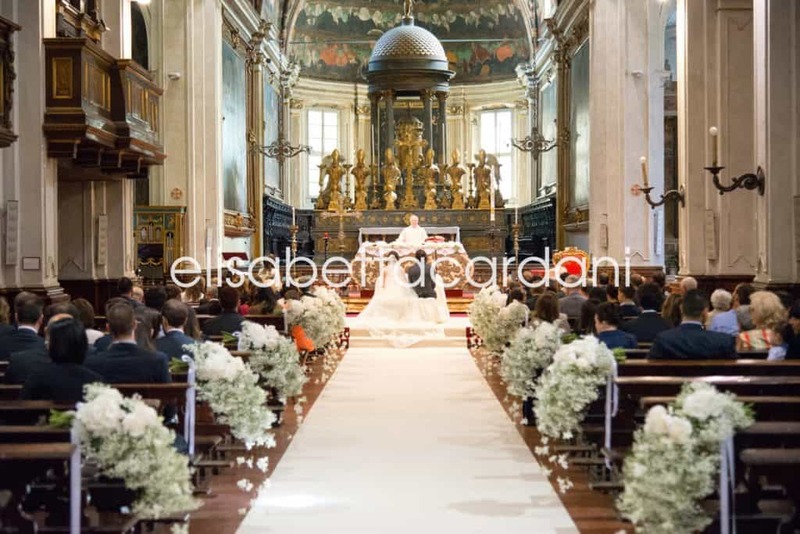 Elisabettaardani, floral arrangements narrating tales and identities Specialized in flower design and wedding design, the floral laboratory. 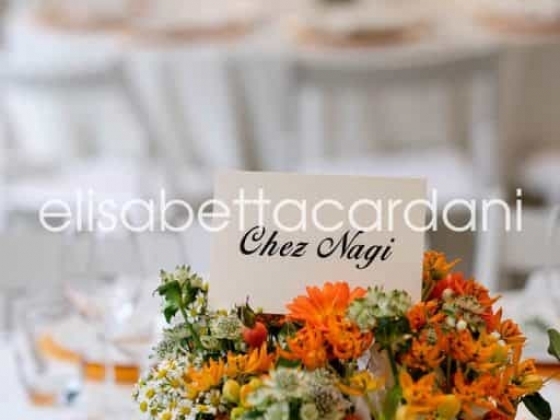 Elisabettacardani focuses on the customer needs, combining originality, excellence, quality, creates elegant and refined floral decorations, bonding flower design to Italian style with unique and unrepeatable outcomes. 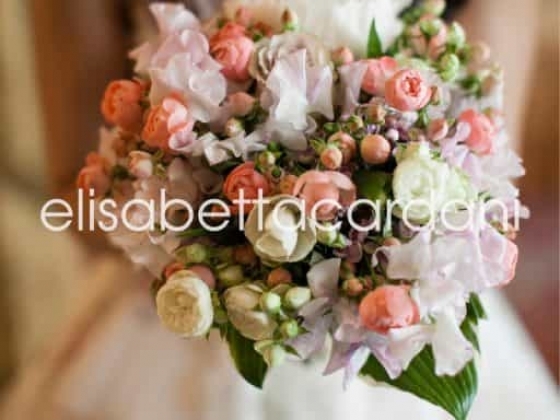 Our flagship: creating floral arrangements for weddings, corporate parties, baptisms, birthdays, photo shoots, showcases and whenever flowers have a leading role. 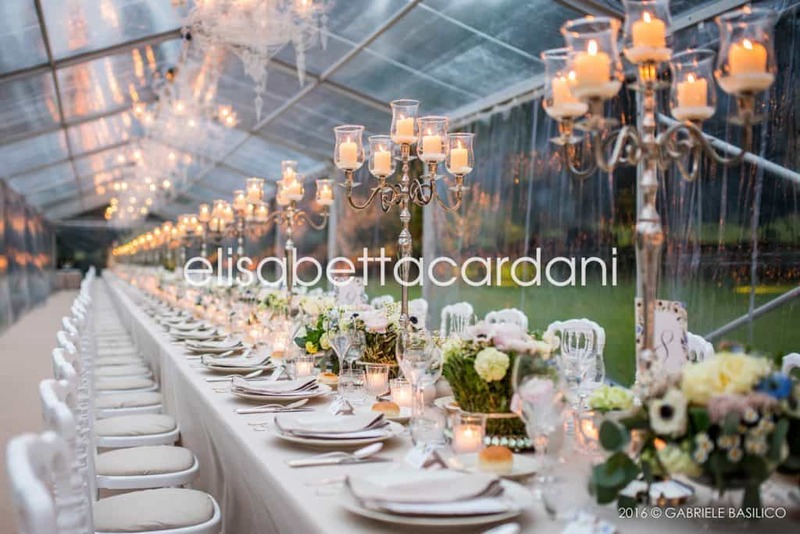 Care and style of every detail, experience, imagination, contemporary and artistic talent of Elisabettacardani laboratory are the core for the success of each event. 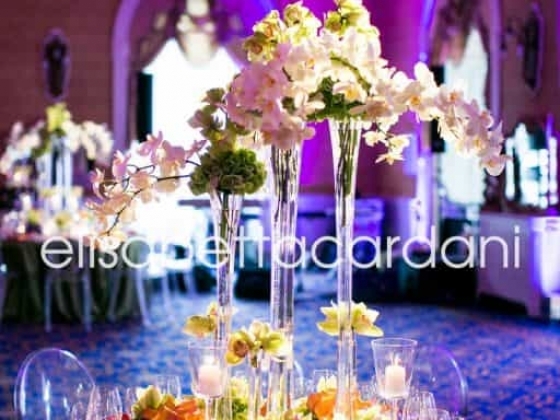 Generally composed in the laboratory of Dalmine -BG- and delivered by specifically insulated means of transport, our flowers reach the location optimally, having the best chance to last for the duration of the event and beyond. 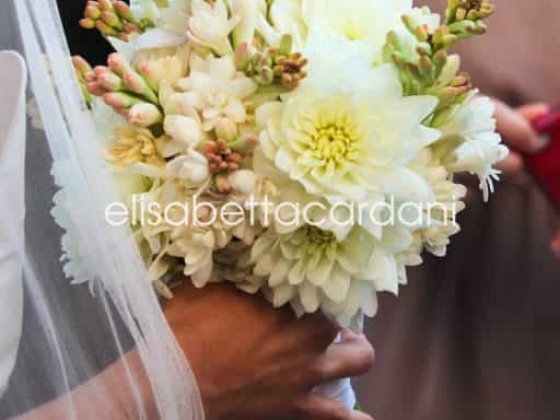 If necessary, due to the distance from our laboratory , the flowers are sent and processed on the spot. The way in which one approaches flowers is not always easy, we find and match personal bonds with the flower and the situation/personality, to make a unique choice. This is the uniqueness of our laboratory, with our sensitivity, we translate the language of flowers, and we use it for amusement and poetry.